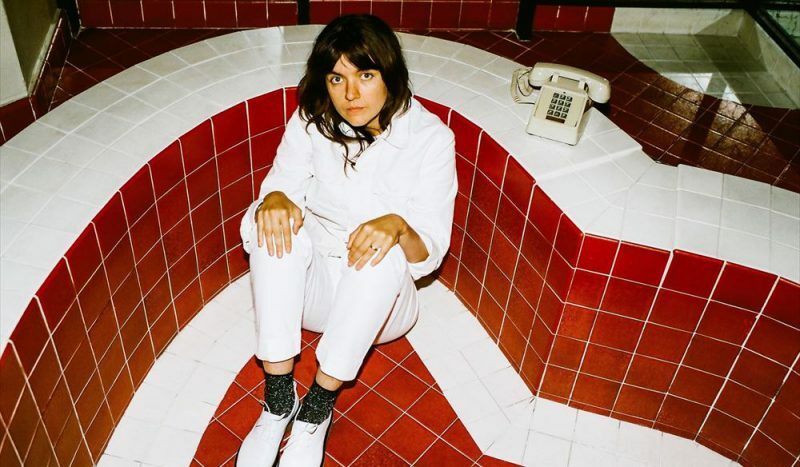 This month we are spotlighting one of our staff’s favourites – Courtney Barnett. This Australian singer, songwriter and musician will be taking the UK by storm starting 02 Academy Brixton, London on Wednesday 14th November. Some shows are already sold out… it’s not hard to see why with Courtney’s witty lyrics, deadpan style and the portrayal of rambling lyrics on albums such as ‘Sometimes I sit and Think, and Sometimes I Just Sit’ which was released in 2015. Since then, 2018 has seen the release of her second album ‘Tell Me How You Really Feel’. With singles ‘Need a Little Time’ and ‘Sunday Roast’ being staff picks over the summer. The hugely relatable lyrics see us into the ever darkening winter nights, with her poignant lyrics surrounding anxiety and depression. You can still get tickets now, for Cardiff, Birmingham and Newcastle. Don’t miss out on your chance to watch the 2016 Brit Awards International Female Solo Artist. Courtney delineates a guitar that is said to be heard as deranged. Her singing voice that yelps, covering all kinds of domestic related drama – an observation of the ordinary can lead to having a powerful spell in capturing its audiences. Her garage-rock is definitely a must see as Courtney has reached cult success.